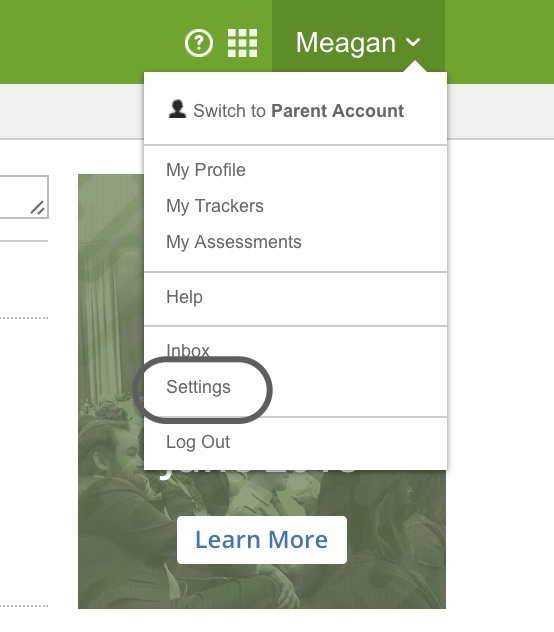 Click on your Login Name and then select Settings from the subsequent drop-down menu. When you arrive at the Profile section, click on the Password tab. Enter and confirm your new password and then click Save Changes.